London's leading Off West End venue. Get notified when Southwark Playhouse has a new show up. 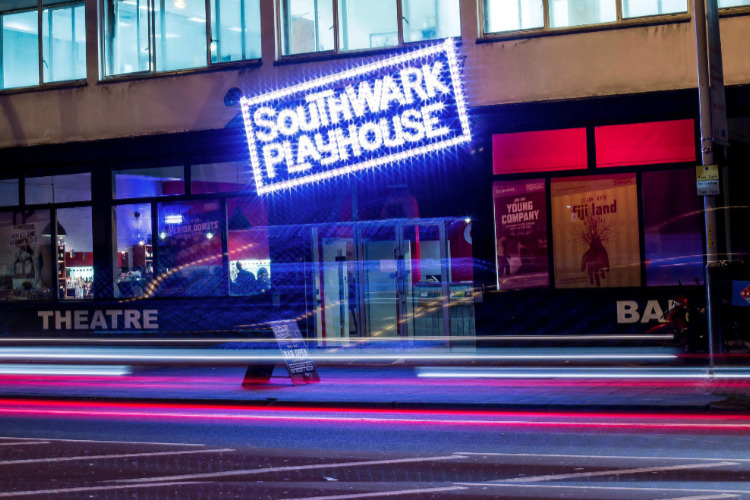 Get notified when Southwark Playhouse has a new show up. Never miss out.